It’s an autumnal Thursday evening and I am sitting amongst the largest collection of tequila outside North America – it can only be at the uber elegant Annabel’s Club in Mayfair. I’m here to meet the mavericks behind young British tequila brand Enemigo (which means enemy) which defines itself as the enemy to negative tequila stereotypes surrounding the iconic spirit of Mexico. 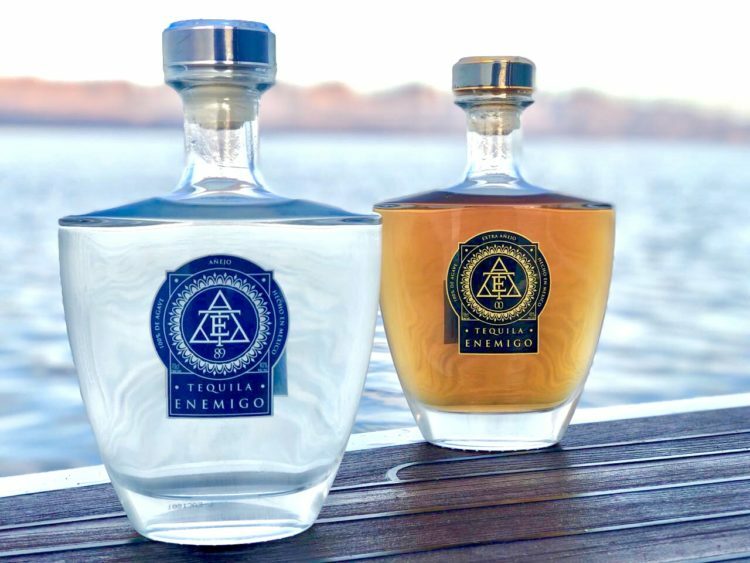 Tequila Enemigo was founded in 2013, with an aim of creating the purest and smoothest liquid possible. Barely a year old, Enemigo have their sights set on international expansion into the US market. I ask, “What if I’m not in the mood to drink it as a short drink?” They have this covered. Max says, “Enemigo works well as a long drink and we have created an original recipe cocktail with it.” Before I know it, an Enemigo mineral 89 cocktail arrives made simply with Enemigo 89, sparkling water and lime. Its light, low in calories and has a warming smoky fresh character. I am now intrigued about these two 28 year olds and what brought them here. 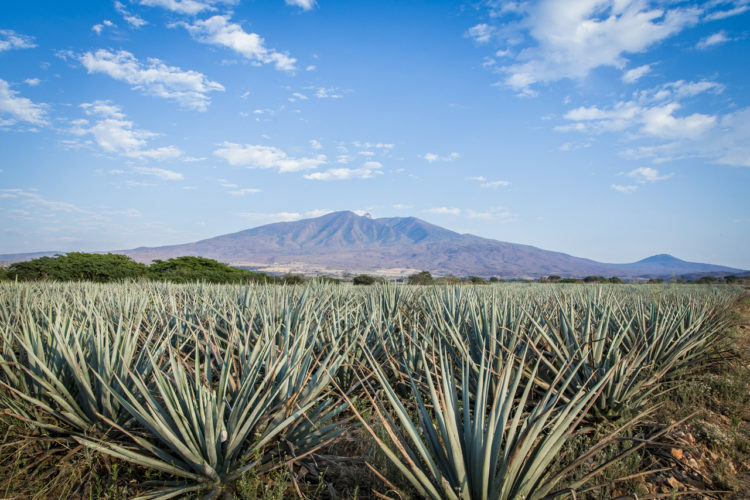 Robin explains, “Whilst doing my MBA, a chance trip to Mexico to try some tequilas yielded this unexpected versatile, complex liquid. 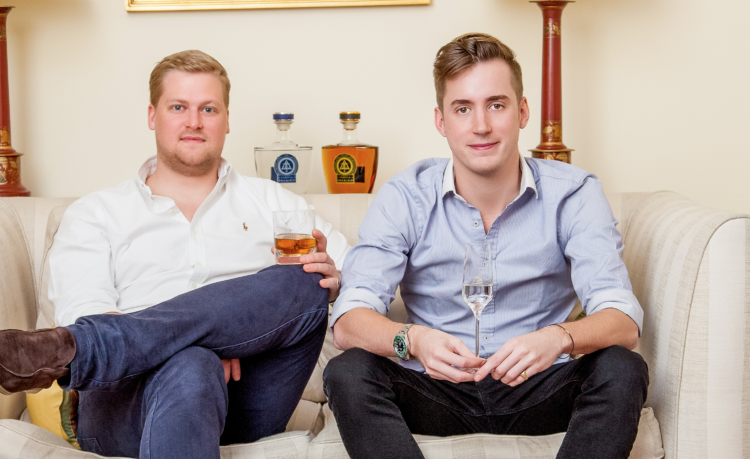 The tequila stereotype was then broken down and we saw a huge opportunity to continue that in the UK and further.” After a conversation with lifelong friend Max, they both left their jobs, emptied their bank accounts and Enemigo was born. Enemigo is proudly made in Mexico and their business partner there, Sebastian Gonzalez, is critical to doing business locally. The awards speak for themselves. 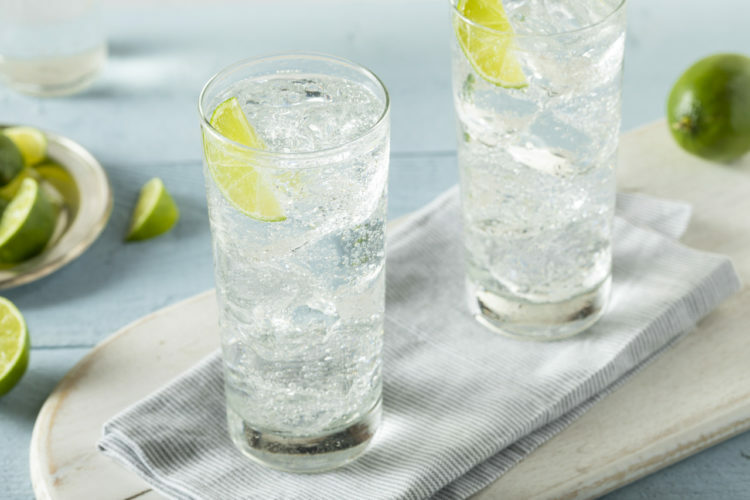 Most recently, they picked up two top gongs and won double gold at the CWSA (China Wine and Spirits Awards) where 5000 spirits entered, judged by over 100 industry experts in a blind taste test. This is staggering considering China doesn’t really drink tequila. Robin said, “This is a true testament to the product development work we did to create Enemigo 89. The 89 stands for the number of recipes tried in creating it.” As well as this, they have won five international double gold awards across three continents. You can’t really argue with awards of this calibre. Enemigo are flying the British and Mexican flags for tequila globally where there is plenty of opportunity, especially in the USA. 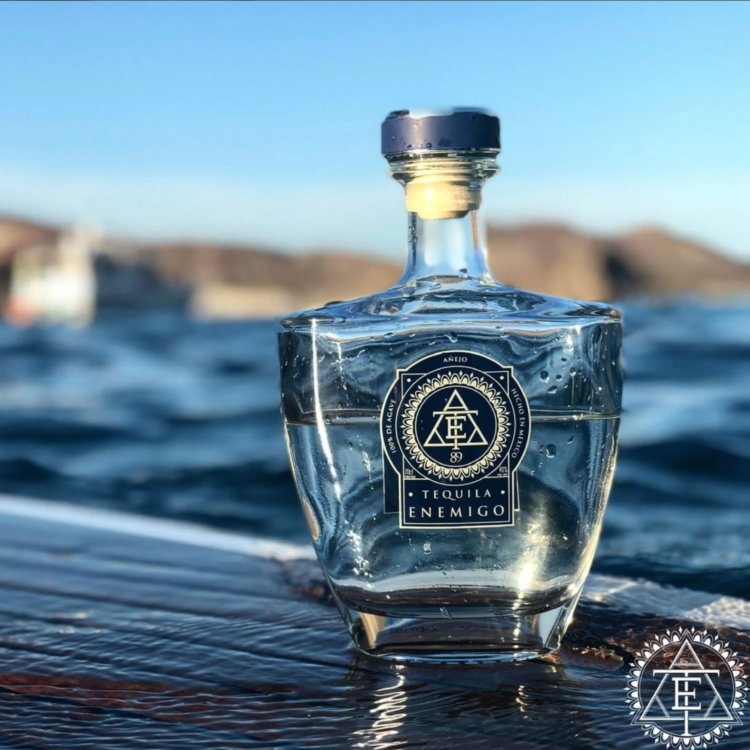 I can see why this young brand is creating waves and will watch with baited breath as to what happens next for this young, hungry British tequila.